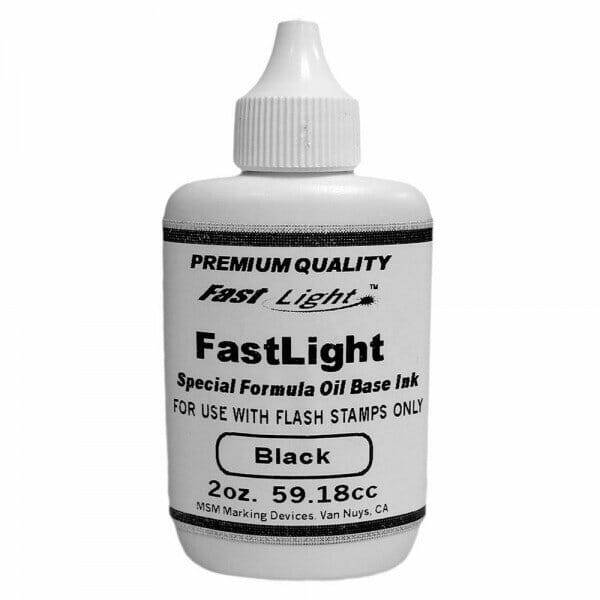 Oil based ink for use in FL-17 and FL-18 flash stamps. The ink is supplied in 2 oz. bottles. Available in the colours: black, blue and red. Customer evaluation for "FastLight FL-Ink Flash Ink"